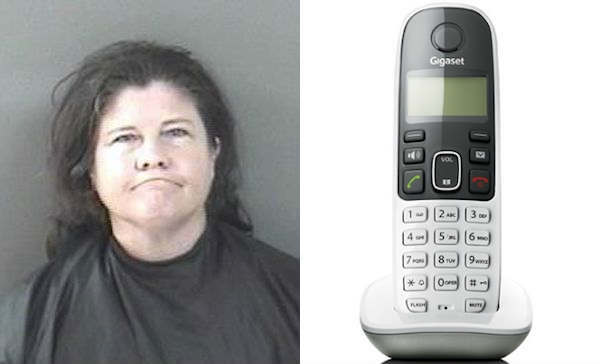 Vero Beach woman arrested on stalking charges after leaving multiple messages on victim's voicemail. VERO BEACH – On Friday, the Indian River County Sheriff’s Office received a call about someone leaving voice mail messages and stalking. Deputies met with the victim in Vero Beach who said a friend, identified as 49-year-old Ingrid Opgaard, had entered her home uninvited on July 4th and was asked to leave. Opgaard eventually complied but has called her leaving numerous voice messages ever since. Last Friday, the victim received 20 to 25 calls from Opgaard before contacting the Indian River County Sheriff’s Office. The victim says she experienced emotional distress from the messages she received from Opgaard. Deputies located Opgaard in Vero Beach and arrested her on stalking charges.